Popular Nigerian Senator, Ben Murray-Bruce, surely knows how to make it funny. 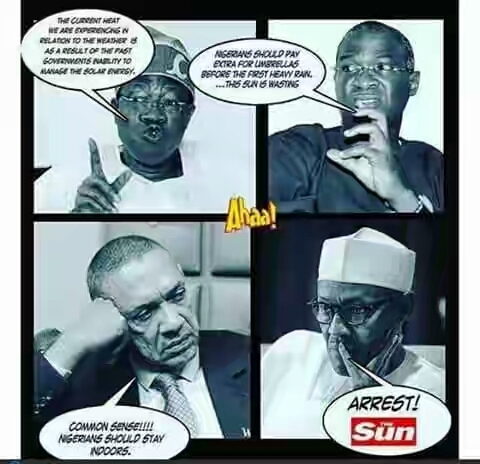 He took to his Facebook page to share a hilarious cartoon done by the Sketch guys at the Sun Newspaper. This is the funniest cartoon I have seen in s long time. The guys at The Sun Newspaper really want to crack my ribs today!